Your heating appliance must be fitted by a qualified gas installer which can be arranged by us. 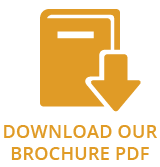 We have four Gas Safe engineers we can recommend for your installation who have many years experience installing our range of gas products. To ensure a safe installation, your gas heating appliance must be fitted by a qualified gas installer (Gas Safe registered in the United Kingdom or Bord Gais registered in the Republic of Ireland) who should also verify the proposed site conditions are fully suitable for the product selected. Failure to comply with the installation instructions or Building regulations could invalidate your home insurance. 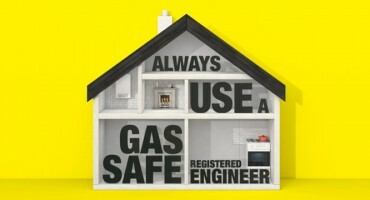 You can view a list of qualified installers by visiting the the Gas Safe or Bord Gais website. We highly recommend that you use a HETAS approved fitter to install your heating appliance to ensure a safe installation. Using accredited HETAS installer means that your installation complies with the requirements of the Building Regulations and it is also recorded on the HETAS database. Failure to comply with the installation instructions or Building regulations could invalidate your home insurance. We have three HETAS approved installers we can recommend for your installation who have many years experience installing our range of Wood Burning & Multi-fuel products. During a typical site survey, our engineer will take into consideration the appropriate heat output for the room, the relevant location within the house and the most suitable flue system for your appliance. Another important reason to consider a site survey is that it will recognise the most suitable appliance for the location of your home. Some areas of the country are designated as Smoke Control Areas. If you plan to invest in a solid fuel appliance, you may need to investigate whether you live in this area. Our engineer will be able to identify this during the site survey and will ensure that they provide you with the appropriate appliance for these areas. To book your site survey, why not visit one of our showrooms.